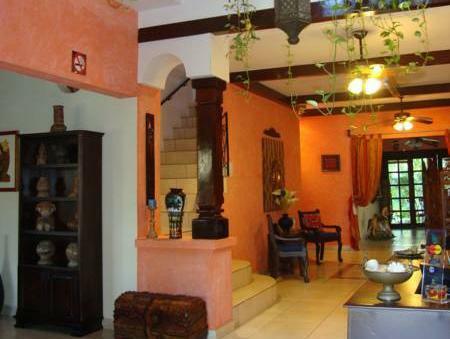 ﻿ Best Price on Hotel Boutique Villa Maya in Managua + Reviews! Located in residential Las Colinas, Hotel Boutique Villa Maya has outdoor pool, terrace, gardens and free Wi-Fi connection throughout. Some embassies and consulate houses are localized in the vicinity of this property. Featuring wooden furniture in a rustic-style, the rooms offer a desk and a flat-screen cable TV with international channels. The suites have balconies with a garden view. 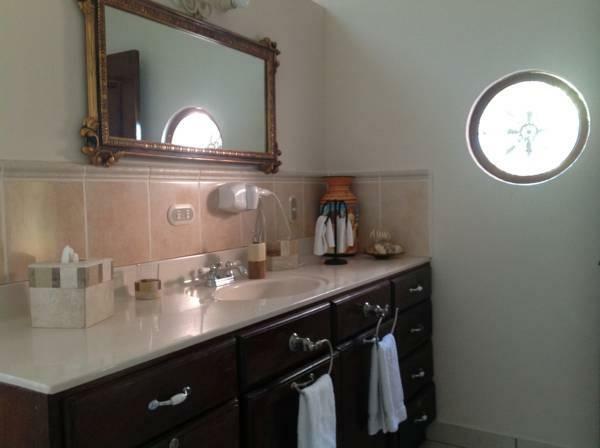 Bathrooms are private and offer free toiletries. The front desk works 24 hours a day and its staff may help with options of interesting sightseeing in the area. 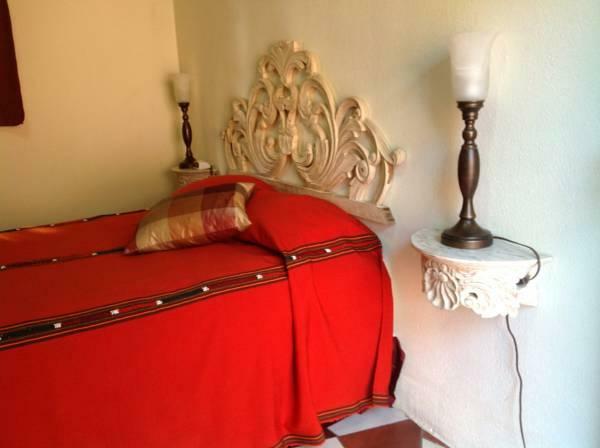 Laundry and concierge services are also available. 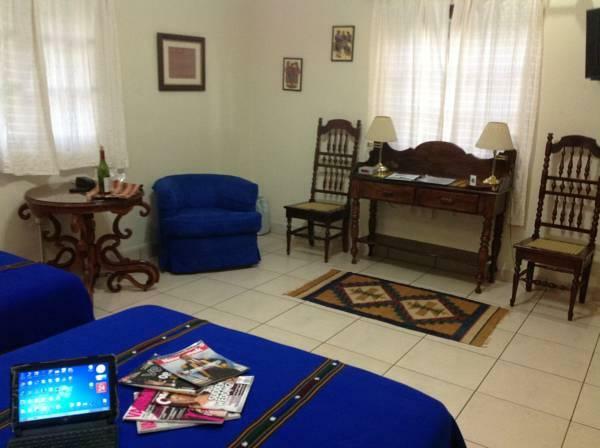 Augusto Cesar Sandino International Airport is 20 minutes’ drive from Boutique Villa Maya. The Galerias Santo Domingo Mall is reachable after a 3-minute drive and the Universidad Centroamericana bus station is also 10 minutes’ drive away. Please note that all rooms are non-smoking. Guests who do not follow this policy will be fine with 100.00 USD.